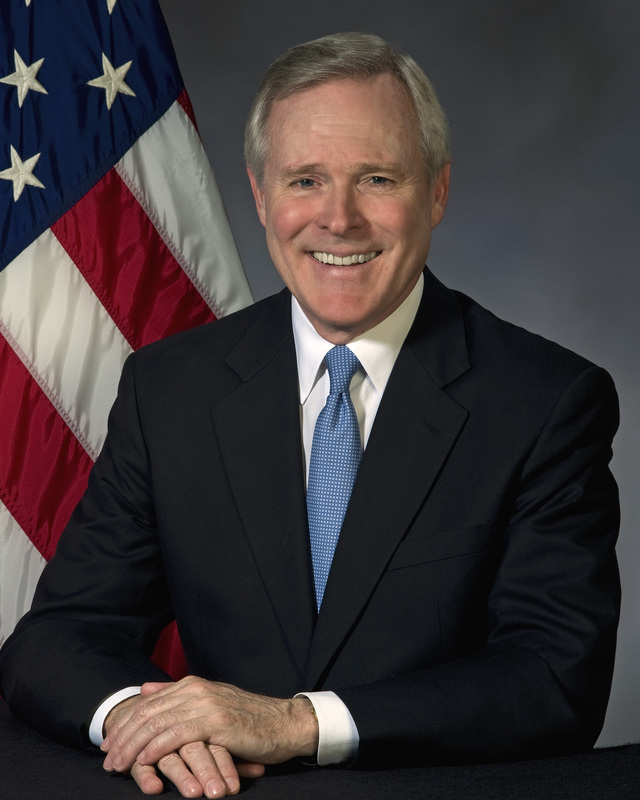 Ray Mabus served as the 75th United States Secretary of the Navy, the longest to serve as leader of the Navy and Marine Corps since World War I. Leading the world's only global Navy, Mabus has traveled over 1.1 million miles, visited over 150 countries and territories and all 50 states, to meet with Sailors and Marines forward deployed or stationed around the world, to maintain and develop international relationships, and to reconnect the American public with the Navy and Marine Corps, which he calls "America's Away Team." He has traveled to Afghanistan on 12 separate occasions, in recognition of the sacrifice and service of Sailors and Marines deployed in combat zones. Mabus also directed the Navy and Marine Corps to change the way they use, produce and acquire energy, setting an aggressive goal of relying on alternative sources for at least 50% of their energy by 2020. In 2012, President Obama announced in his State of the Union address that the Navy and Marine Corps would purchase or facilitate the production of 1GW of renewable energy (50 percent of total shore energy) for use on Navy and Marine Corps installations by 2020. This goal will be reached four years early. The Navy also demonstrated the Great Green Fleet in 2012, a carrier strike group in which every participating U.S. Navy ship and type of aircraft operated on alternative energy sources including nuclear energy and biofuels.